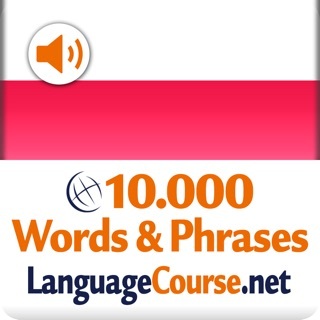 Learn 3500 Polish nouns, adjectives and verbs to enrich your vocabulary. Memorize most common Polish words. Listen pronunciation of the words. Learn with word games, phrases and word lists. 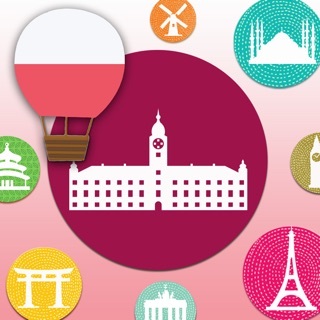 Best flash card app to learn Polish most common vocabulary and words! Build a daily habit of learning 5 words a day to see long term progress. - Flip the flashcards to find out the meaning of the Polish words. - Swipe right if you learned the word. - Swipe left if you want the card to be shown again in the future. - Listen pronunciation of the Polish words, verbs, phrases and adjectives. - Track your progress in each level. - Images provided in the back of the card to help you remember the words naturally. New images are being added. - Play word games to practice in an entertaining way. - Earn points by learning and practicing. Then unlock phrases and word lists. - Favorite words and stats.